Our management team and production staff are committed to providing excellent customer service and innovative products. 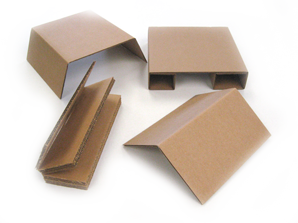 Our goal is to be a leader in providing custom corrugated packaging solutions. With Spring Cove Container as your partner and packaging source, your company has the advantage. Our commitment to quality is evident from the initial contact until the order is completed to your satisfaction. We’re here to provide high-quality solutions to your packaging needs, on-time, every time. The most popular design for many applications. The top and bottom outer flaps meet in the center when closed. Hand holes can be added for convenience. 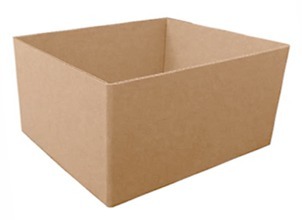 Commonly used for storage boxes. The outer flaps meet in the center when closed. Separate lids and hand holes can be added for convenience. Works well for narrow carton dimensions. 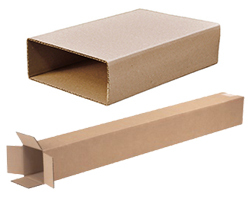 The top and bottom outer flaps overlap the entire width of the carton which provides additional stacking strength. Hand holes can be added to certain sizes for convenience. 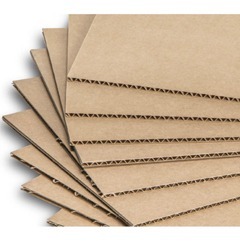 Single or double layer sheets of corrugated that can be cut to any size. Used for separating product layers, top and bottom protection, or vertical dividers. 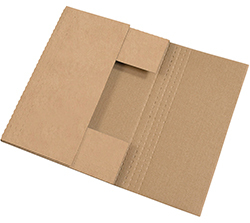 Many styles of inner packing can be provided or custom designed to protect your product from damage during shipment. 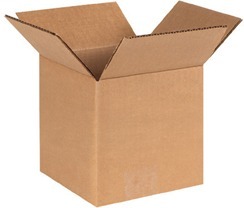 Used for protection when shipping breakable products such as glass or items that are prone to chips or scratches. 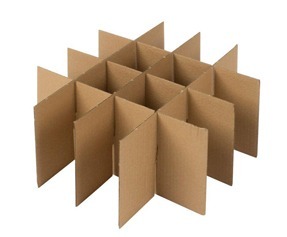 Airspace can be added around the perimeter and divider pads can be placed between partitions to create multiple layers within the same carton. 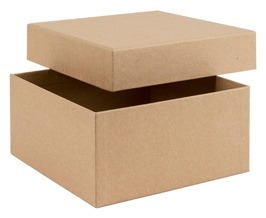 Telescopic boxes use two separate pieces. 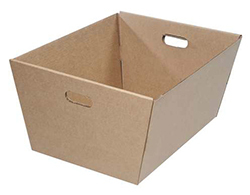 One inner carton or tray and one outer (lid) that fits over the bottom. The depths are optional. This design provides additional stacking strength on the sides and corners. Sleeves - Can be ordered in many sizes and are commonly used to wrap items for protection during storage or shipment. Tubes - These are Ideal for shipping or storing maps, golf clubs, umbrellas, ball bats, fishing rods and other round or rectangular items. 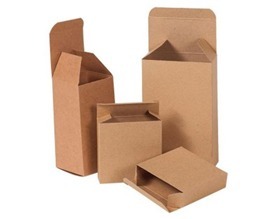 It is standard procedure to identify cartons using measurements taken from the inside of the box. When submitting your measurements to Spring Cove Container, it helps to state them in the order of length, width, and depth. 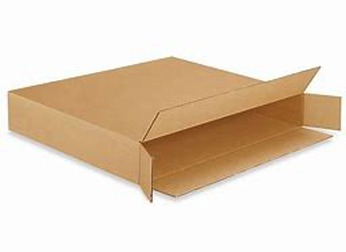 To find these, look at the top of a carton; The length is always the greater of the two sides, the width is the smaller side, and the depth is how deep the carton is from top to bottom. 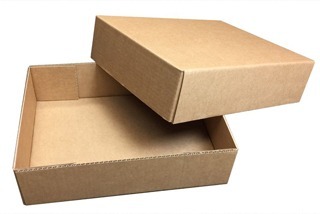 Our minimum order quantity is 50 pieces of each size container ordered. For more information or to obtain a quote, please contact Donna Malone, Customer Service Manager, at 814-224-7486.